It is used to measure the height of wastewater from the base sky with 1200 horizontal levelers. I do not think there are any other items that I can buy at this price. I bought it was a correct answer. This review is about item#68539371. Easy to use. Making was also very solid. It was very good as I wanted to measure accurately. This review is about item#68539335. Recently I am addicted to DIY and purchased for block packing. I do not use it much after watery yarn tension, but I can use it for wood construction, goods are good. This review is about item#68539326. It is fine to measure roughly horizontal and vertical, but if you want accuracy, it may be better to make it a little higher. Since it would be sufficient if we could check the parallelism of the shelf, we purchased items of cheap price. I was able to use it without any problem regardless of the price It seems to be used long. This review is about item#68539344. It is a solid quality for the price and very satisfied. This review is about item#68539387. 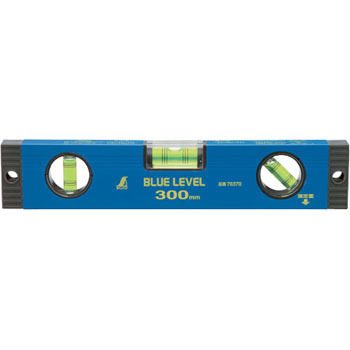 Used to measure the level of the floor. I searched on the net and I got this because it was on here. Evaluation is also high even if reviewing once, it is cheaper than home center. This review is about item#68539362.